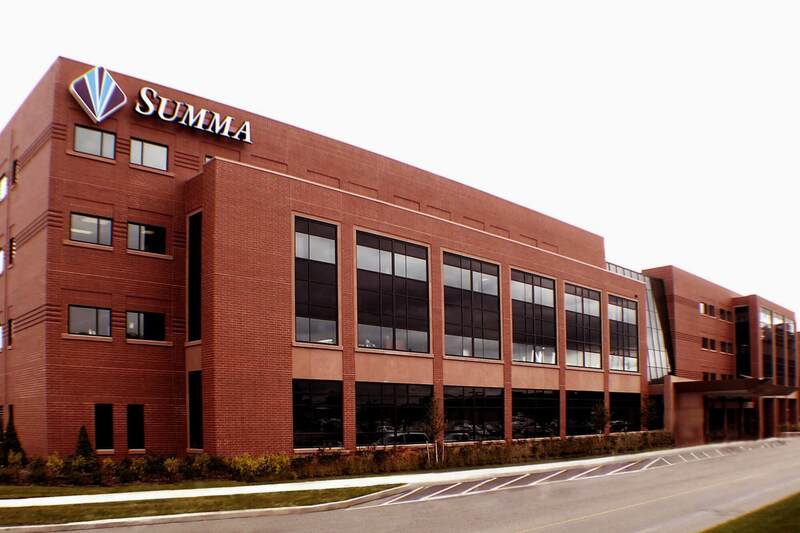 The Project Group served as Project Manager for the $28.0 million Summa Health Systems Centers of Excellence (COE) Project — a 160,000 SF medical facility, located in Akron, OH. Assignments included managing the selection and engagement of the project's programming, design and construction firms. Once construction began, The Project Group represented the owner to insure that schedule, budget, quality and safety standards were met. (2000-2004).